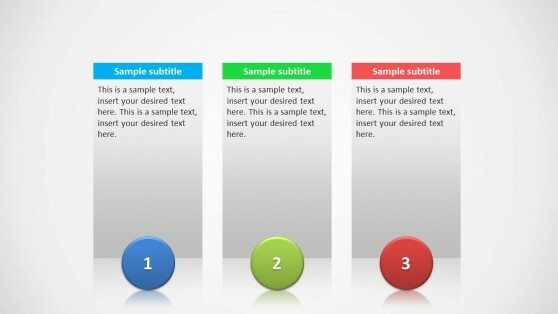 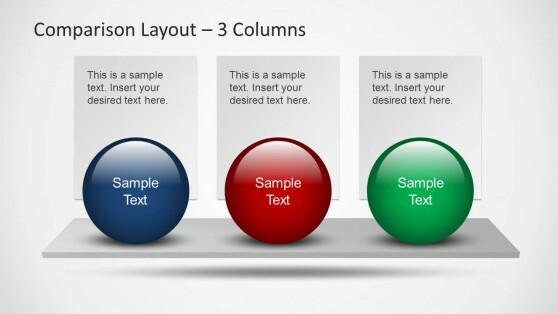 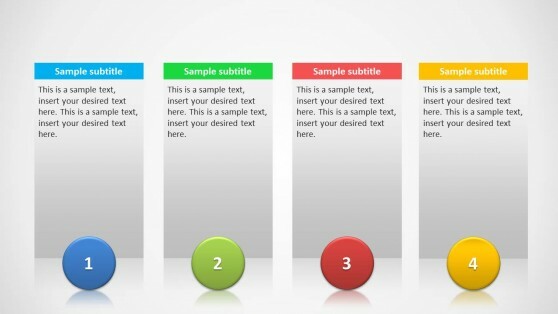 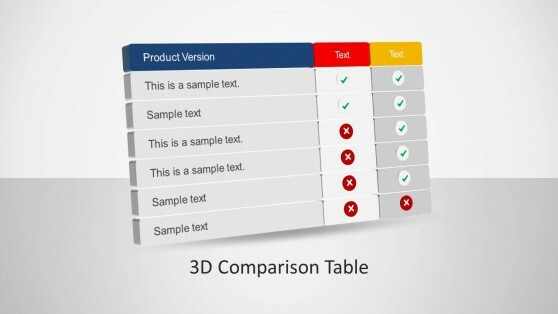 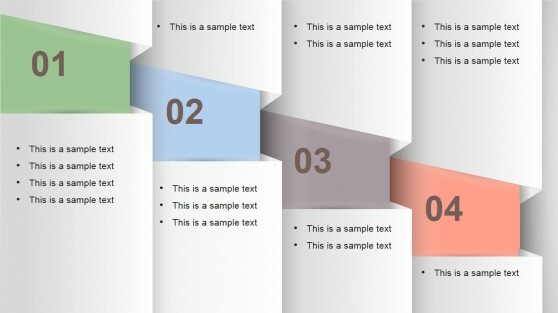 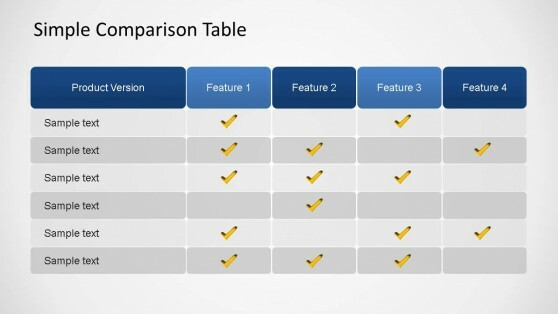 Create attractive columns in PowerPoint with the PowerPoint Column Templates. 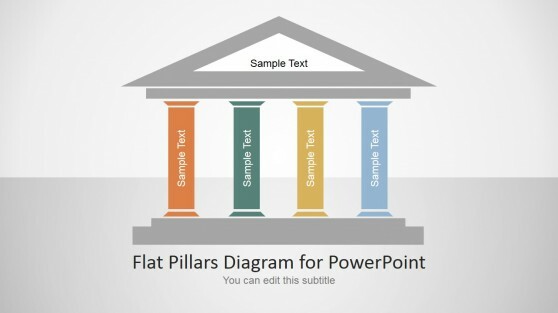 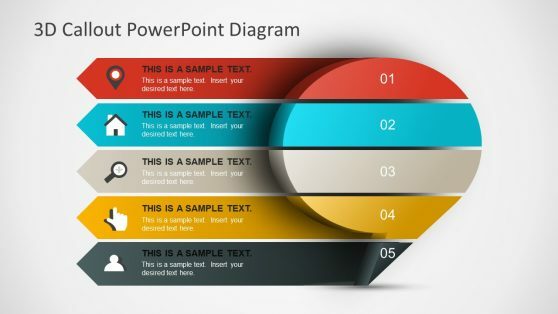 The PowerPoint columns in these templates come in editable form and can be populated by adding text or statistics. 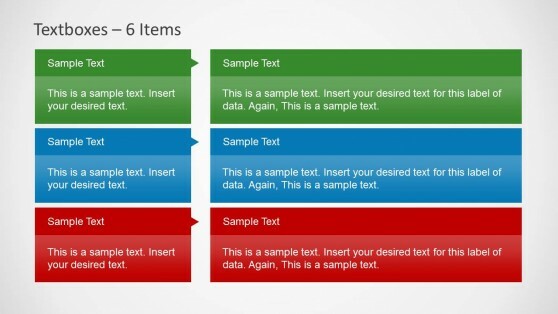 You can also recolor or rearrange columns to create custom column slides according to need. 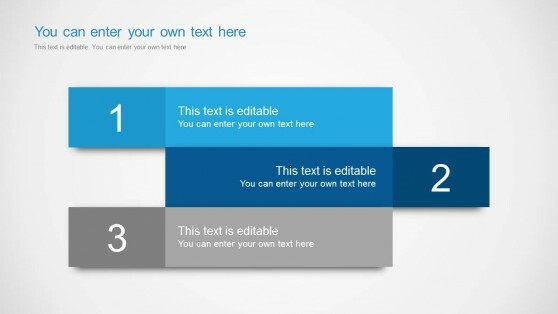 These templates offer everything from generic column layouts to comparison layouts, textboxes and creative designs for displaying your slide columns in style.